영문게시판 > News > New Keseco Headquarters Blog! operate a new Keseco Headquarters Blog. 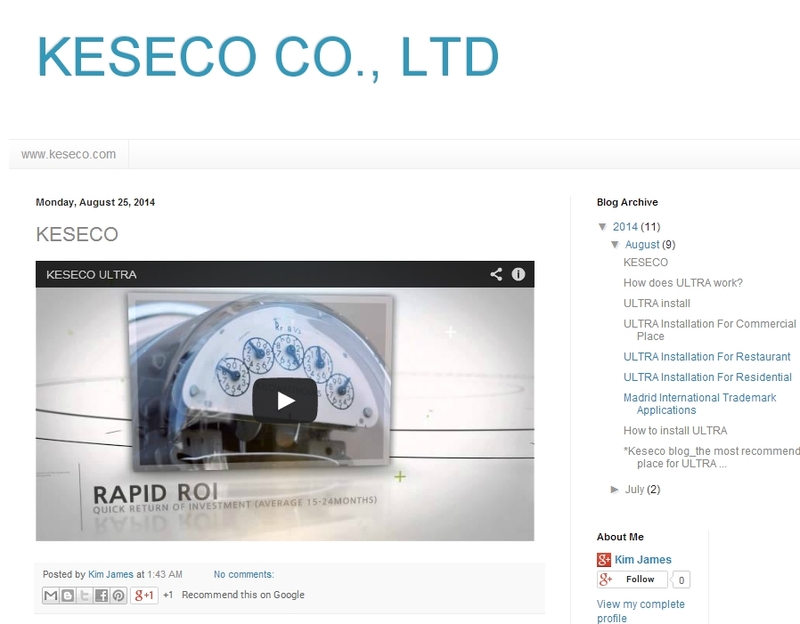 We update about Keseco and Ultra product and a variety of information & news on a daily basis. Please visit http://www.keseco.blogspot.kr. All feedback welcome on Keseco Blog.